I hope your week has been awesome. Mine had some great moments (a beach trip and a tourist trip into San Francisco) and some really lousy ones... where I was laid out sick on the couch trying to keep four kids alive. I did manage to get our WEEKLY PLAY PLAN sent out to your inboxes though! 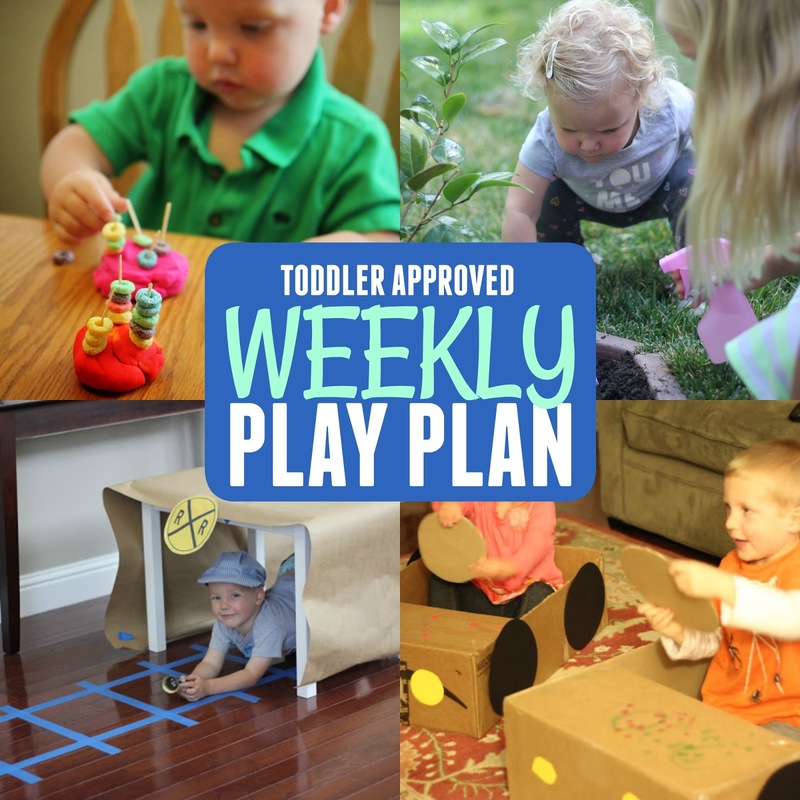 Each Friday our Weekly Play Plan is sent out! It includes one activity to try each day for the upcoming week. Sometimes it includes snacks to try too! The play plan activities are geared towards toddlers, but most preschoolers (on up) would enjoy them as well. Usually any activity we try at our house gets all four kids involved and uses mostly just materials around our house! You can SUBSCRIBE to our Weekly Play Plan (plus a few bonus items) by CLICKING HERE. This week's newsletter/play plan includes a bonus section with 5 Resources for Dealing with Challenging Toddler Behavior. I included some of my favorite things that have been helping at our house! My goal is to be a resource for YOU so if there is any topic or need that you have, feel free to email me or reply to this post and I'll try and cover your challenge in an upcoming newsletter. Several folks suggested something like this during our recent Toddler Approved 2017 Annual Survey so we are getting it started! Also, I included this in our newsletter, but don't want you guys to miss it either! For a short time the folks at ABCmouse.com are offering Toddler Approved readers a 30-day FREE trial! 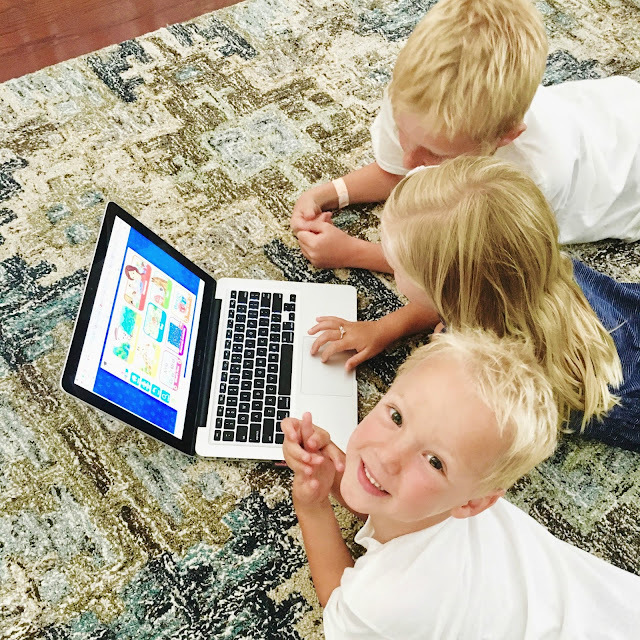 My kids play on ABCmouse every day! It is a great way to review skills during the summer and have fun learning (while mom gets a bit of a break). Don't forget to SUBSCRIBE to our Weekly Play Plan!